As a leading provider in sales, we take pride in offering the best Quality Pre-Owned Vehicles in Schuylkill and the surrounding counties. Our team has over 40+ years experience in the automotive industry , and we are dedicated to serving the needs of our customers each and every day. Here at Miners Auto Sales, we offer Guaranteed Credit Approval to all or customers. We help taylor your driving needs with available lenders that will help rebuild your credit and get you driving in the right direction. 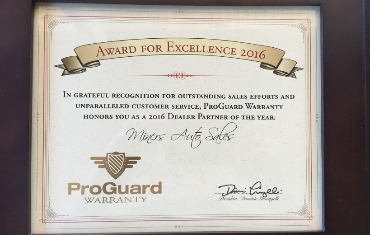 Miners Auto Sales Received the 2014 Certificate of Excellence Award from Proguard Warranties for our diligent and tireless efforts in providing exemplary customer customer sevice within the automotive industry!! 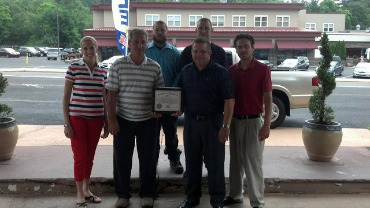 We are a proud partner with this great warranty company and have been since we opened in 2010! 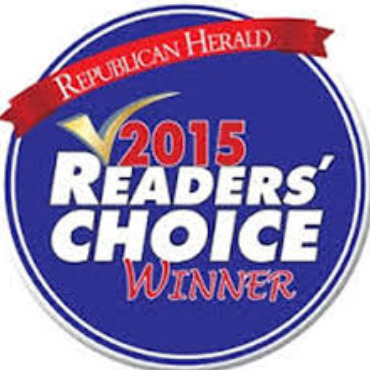 Miners Auto Sales Received the Republican Herald 2015 Readers Choice for Best Pre-Owned Auto Dealer! As a family owned and operated business, we like to take the time out to say from our family to yours Thank You for voting for us, we really appreciate it! 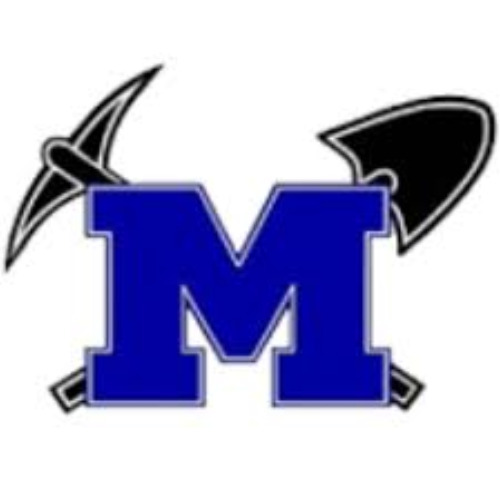 Miners Auto Sales Received the 2016 Award for Excellence from Progaurd Warranties for outstanding sales efforts and unparalled customer service! We are the dealer partner of the year!